Remember Lazarus? Jesus raised him up alive after he had been dead in the grave three days. 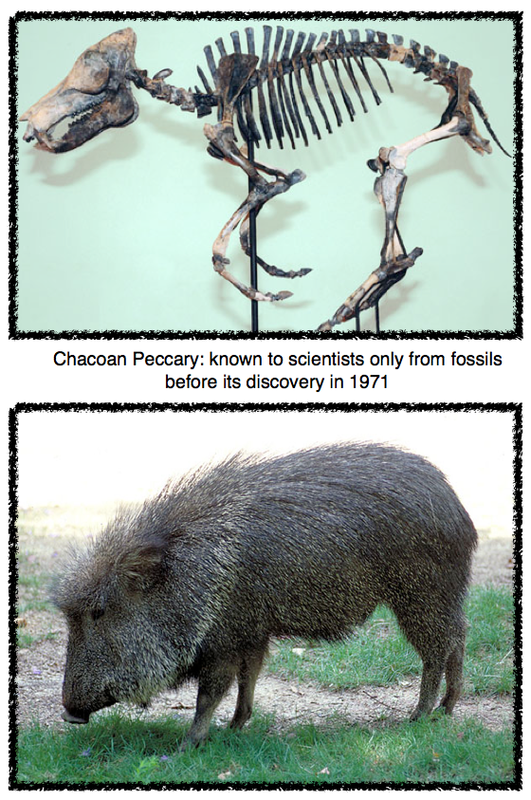 But in the scientific world, some animals have been raised from the dead after eons of time have gone by. 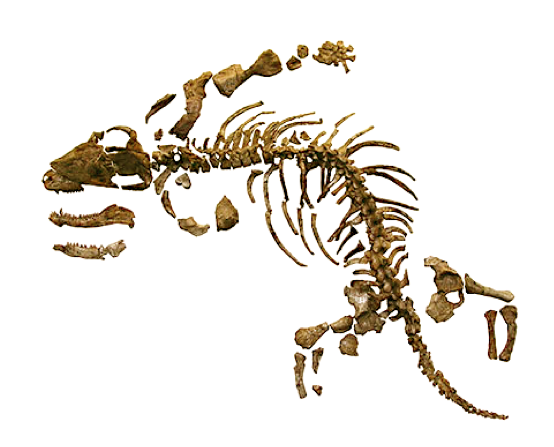 I'm talking about the Lazarus Taxon...or Lazarus Effect: species thought to be extinct, then found to still be in existence today. "I picked away at the layers of slime to reveal the most beautiful fish I had ever seen," she said. "It was five foot long, a pale mauvy blue with faint flecks of whitish spots; it had an iridescent silver-blue-green sheen all over. 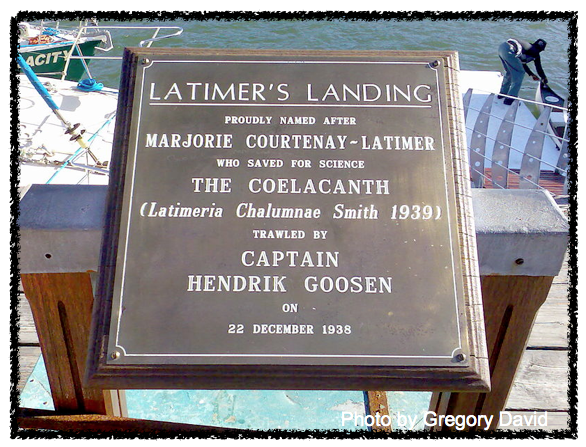 It was covered in hard scales, and it had four limb-like fins and a strange puppy dog tail." 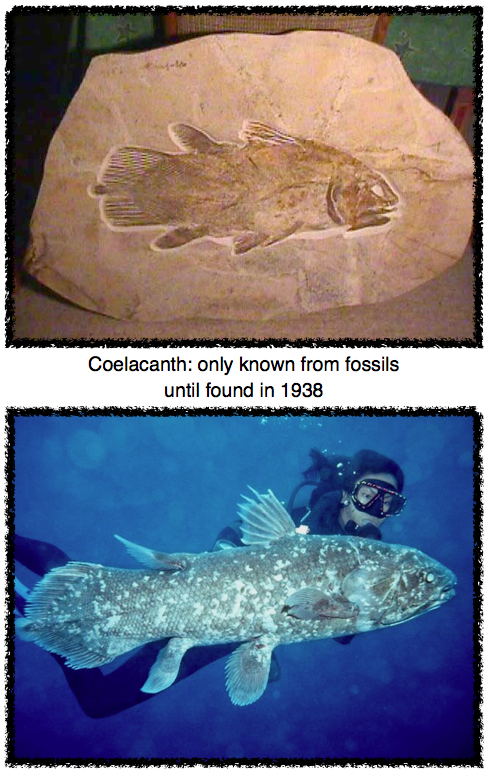 She had discovered the most famous Lazarus taxon of all; the Coelacanth. 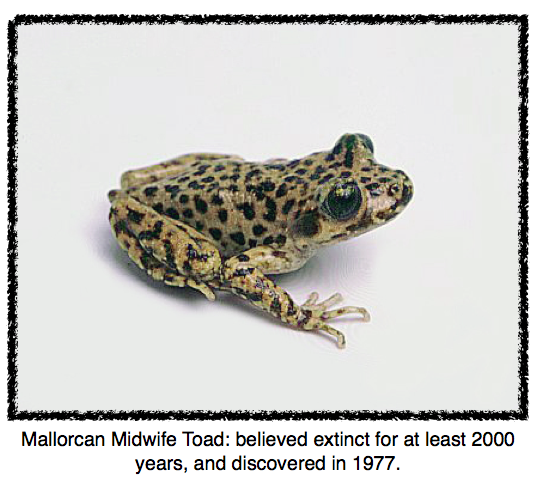 An introduced species, the Viperine snake, had driven the Majorcan Midwife Toad to the snake-inaccessible limestone canyons of Majorca, an island in the Mediterranean Sea. 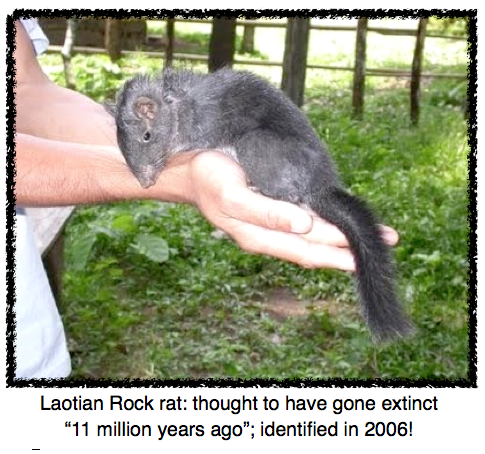 The first Laotian Rock Rat was discovered for sale at a meat-market in Khammouan in 1996! 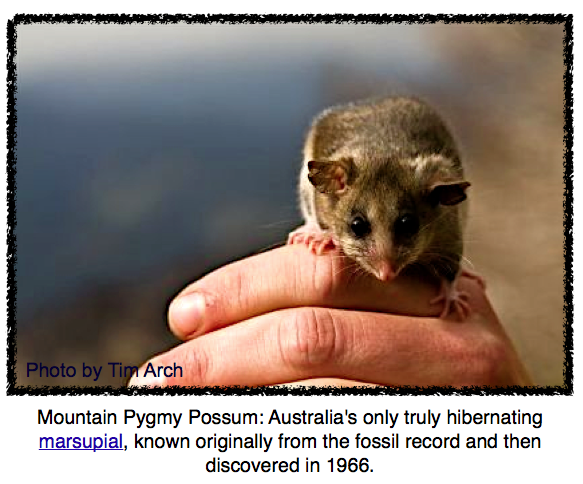 A live specimen wasn't obtained until 2005. Also known as a Rat-Squirrel, this rodent has features so unique, that it's like no other mammal on earth. So now you know what the Lazarus Effect is. But do you know what the Elvis and the Zombie Effects are? There are such things, no kidding! Just things we'll have to explore in a future post of I Spy Animals. cool! i want a Rock Squirrel!